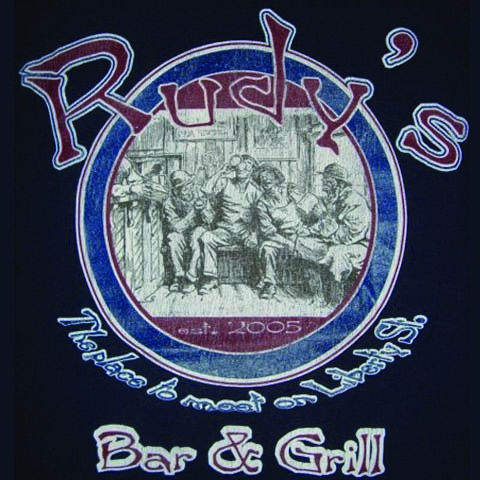 Rudy's Bar & Grill, in Vermilion, OH, is a premier restaurant and bar serving Huron, Sandusky, Lorain and the surrounding areas since 2005. 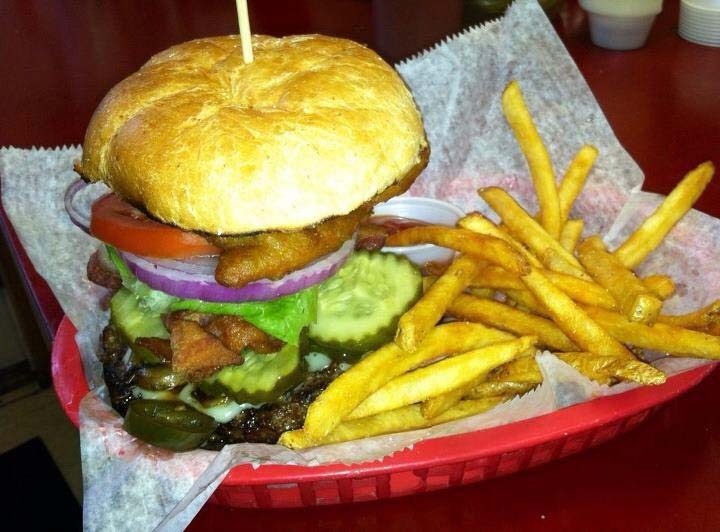 We have beer, wine, liquor, wings, burgers, wraps, sandwiches and more, including Sara's famous soups! We offer daily lunch and dinner specials as well as entertainment in the form of DJs, bands and trivia. 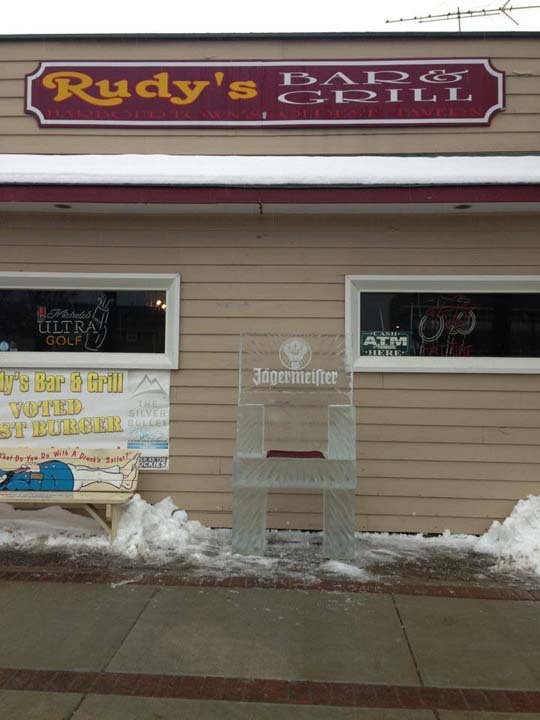 For a cold beer and a fun night out, head over to Rudy's Bar & Grill, in Vermilion where it's the "place to meet on Liberty Street"! Established in 2005. 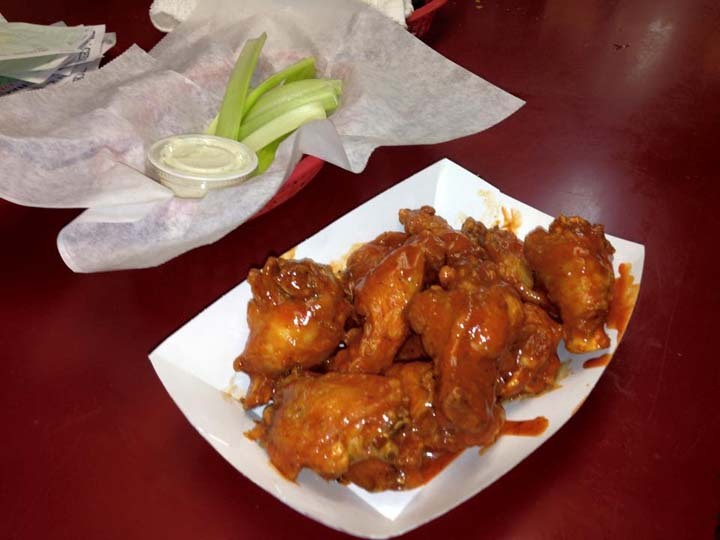 Rudy's Bar & Grill is proud to serve our local area which includes Vermilion, Huron, Sandusky, Lorain, Amherst, Wakeman, New London, Norwalk, Elyria, Avon, Avon Lake, and North Ridgeville. 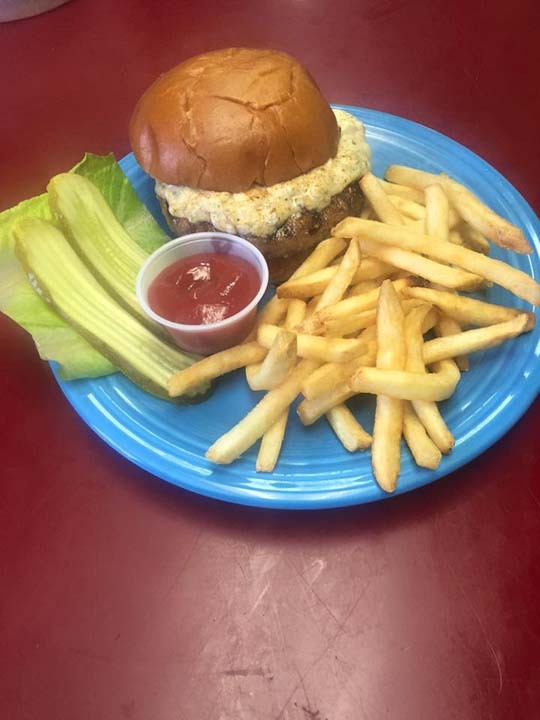 We specialize in Upscale Bar, Wings, Burgers, Truffle Burger, Salads, Veggie Burgers, Soups, Almost All Menu Items are Made In-House, Craft, Domestic and Imported Beer, and 7 Tap Handles in a Rotation since 2005.